Sometimes, leaders need back up. That's where our Support Team comes in. We're fast, we're accurate and we care. Your success is our success. 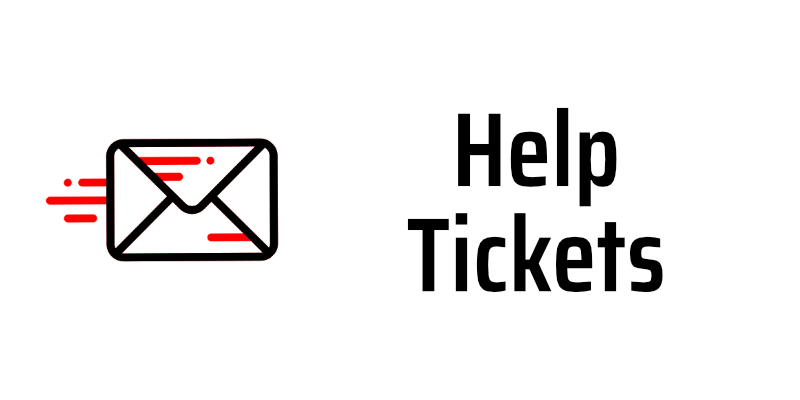 Reach out and let us know how we can support you. With our support team spread around the world (literally), we'll always be available for questions or support. Just click the "How can we help?" button in your account. 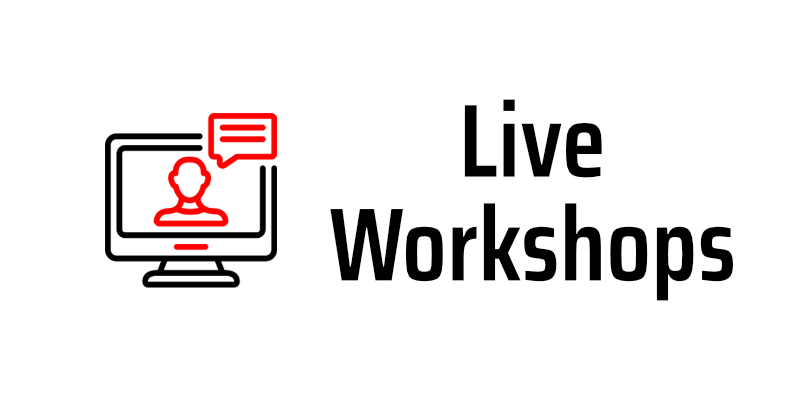 We host regularly scheduled Live Workshops taught by Simplero team members. These workshops are designed to help you succeed in Simplero and in your business. 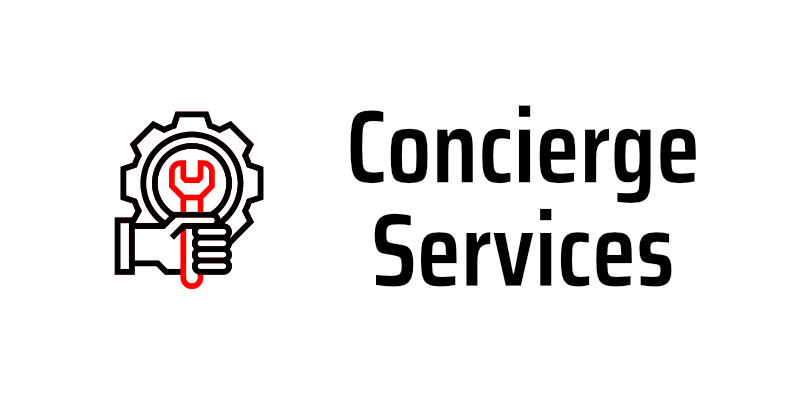 Hire a Simplero Concierge to help you with your account. Migrate to Simplero from another system, set up your membership site, courses, and automations, get training on how to use Simplero to meet your goals, and more. 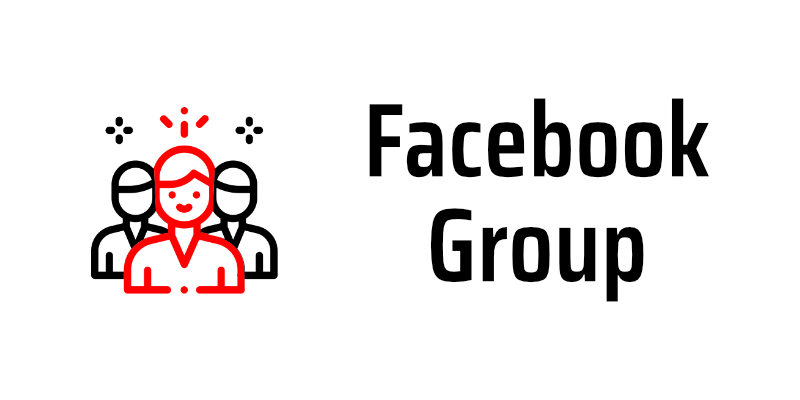 Join the dynamic and thriving community of Simplero users on our private Facebook group. Get updates, ask questions, and connect with our incredible community of entrepreneurs, builders, and all-around wonderful people.